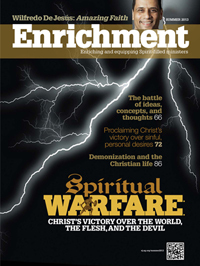 The summer 2013 issue of Enrichment examines the topic of spiritual warfare. 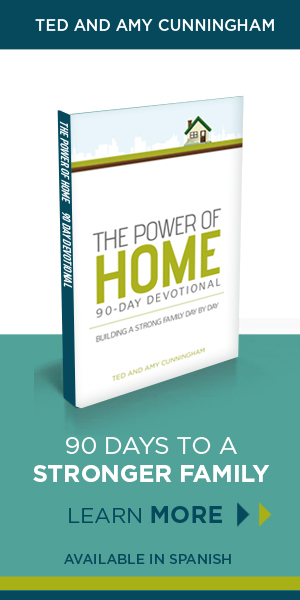 Articles outline the nature of the Christian's struggle against the world, the flesh, and the devil, and the victory over them that Jesus Christ won through His death and resurrection. Special attention is given to spiritual warfare in pastoral ministry and to worldview considerations. Read compelling essays by Paul Alexander, James Bradford, Terry Hanna, A.
Elizabeth Grant, Stephen Lim, Doug Lowenberg, Greg Mundis, Gary J. Tyra, George O. Wood, and others.